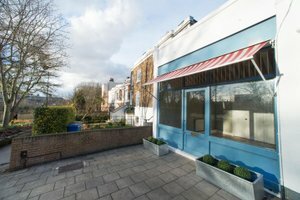 Situated in cultural Camberwell close to Brixton, this cultural pop-up store is an excellent location for brands to host a Pop-Up Store or Ready-To-Wear Retail. 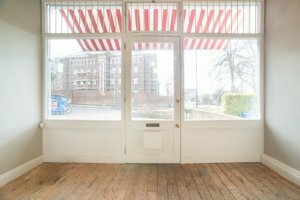 This elegant turn-key retail unit has a historic frontage with a traditional window display, the space is filled with a radiant natural light. 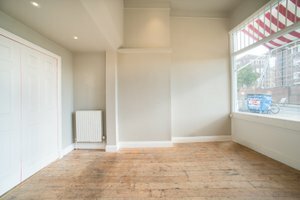 The interiors here are contemporary with arty spotlights, wooden floors and high ceilings. 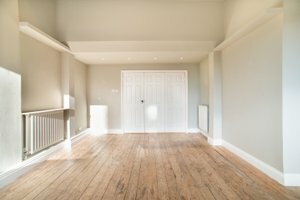 The space has a stylish atmosphere and a beautiful private space adds a curated feel to the space. 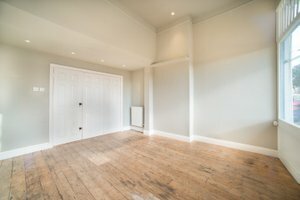 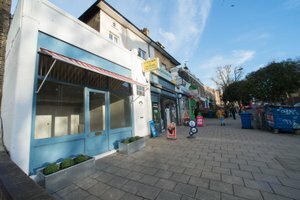 With turn-key retail unit is a blank canvas ideal for emerging brands and startups to connect with customers. 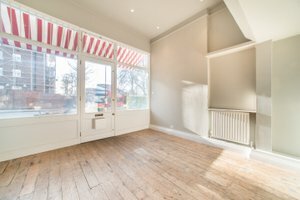 Located close to Peckham and East Dulwich this space benefits from good foot traffic and is ideal for emerging brands and startups to connect with customers. 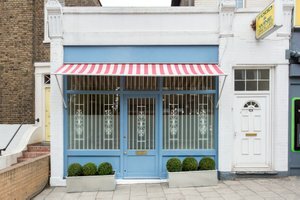 The landlord also can provide shelving upon request and window vinyls for an additional fee.